The one with Deborah Lippmann Billionaire! I just love the deeep look of this color. My previous DL polishes left something to be desired with me, so I'm super glad this one worked out so well. 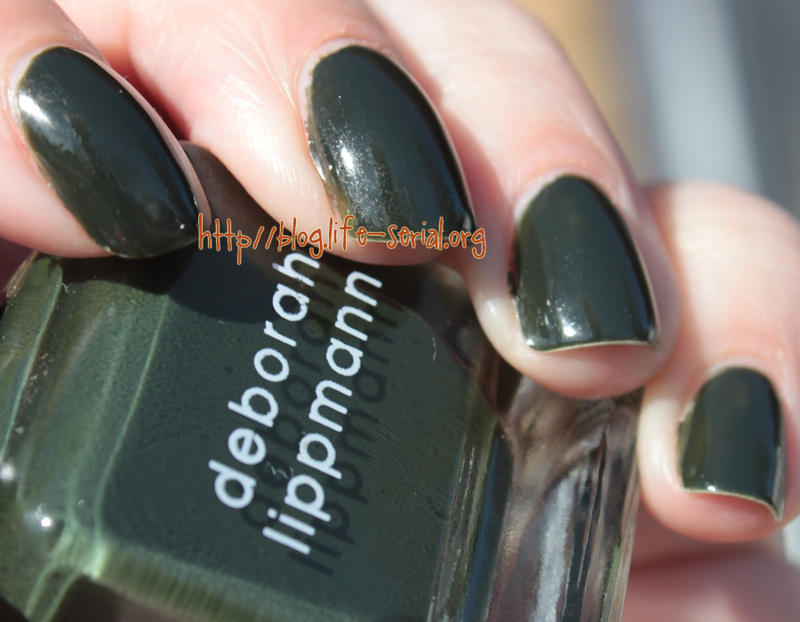 I'm a fan of deep, dark colors (even tho my skintone sometimes doesn't like them hahah) I got this polish, and a few other Deborah Lippmann's at Apothica.com. I'm already planning which other polishes of hers I want to try. Apothica.com has a great selection! Disclosure: The product[s] in this post was [were] provided to me using store credit for external work I provided. This blog is written and edited by me, and the opinions are not influenced in any way and are not compensated. Please read this post for more information.